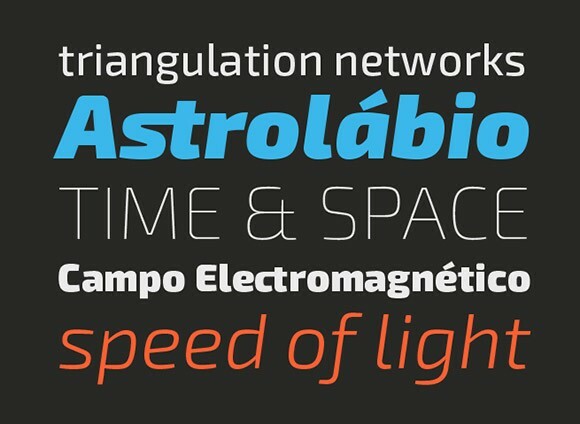 Exo is a free geometric sans serif font with a technological feel. This 2.0 redesign made it much more balanced and a bit more organic, this makes Exo perform much better on small to medium size strings of text as well as on small font sizes, either on print or screen. Posted on December 7, 2013 in Free fonts and tagged fonts. This post has been viewed 4144 times.